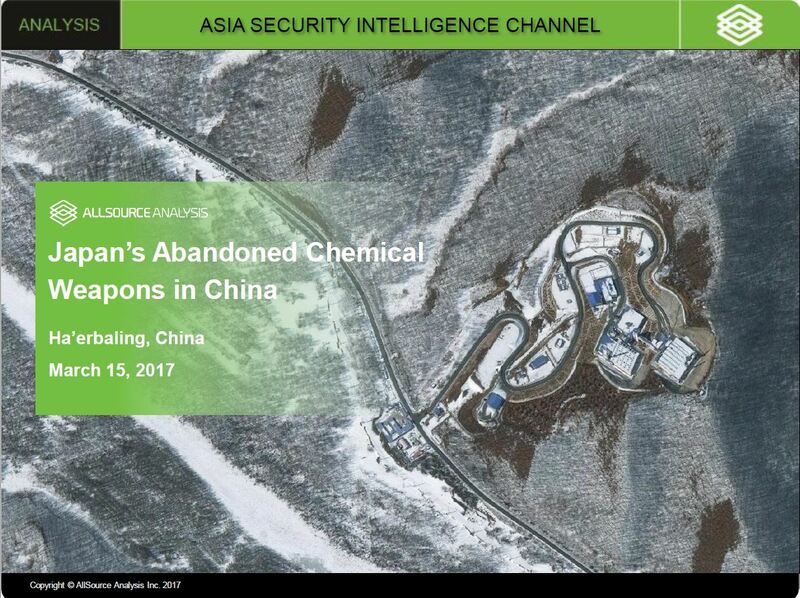 The Asia Security Intelligence channel provides geospatial intelligence analysis of security issues throughout East Asia, focusing on China, Japan, and North Korea. 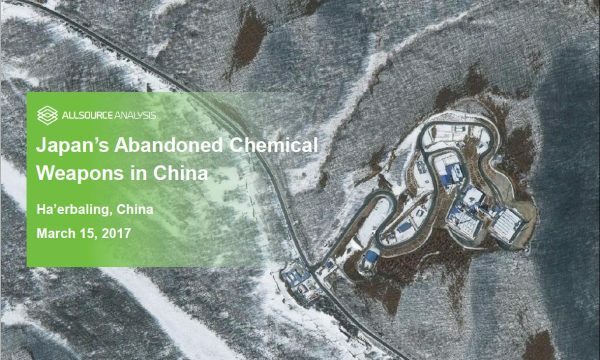 Security-related subjects of analysis include weapons of mass destruction, South and East China Sea territorial disputes, China’s Silk Road infrastructure investments, domestic political unrest, and the space industry. This channel will integrate analysis of geospatial intelligence with multiple sources of information to provide customers with deeply contextualized intelligence products.